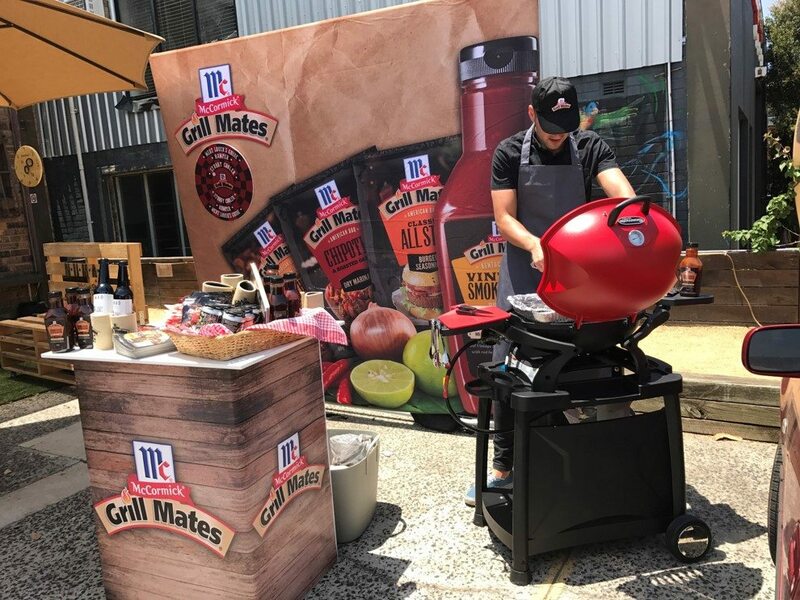 Promote Grill Mates range of sauces, seasoning & marinades to the Australian target market of “Tong-Masters” & introduce a new essential element for their weekend BBQ’s. Working with our partner Market Maker (Melb), the target market (‘the Tong-Masters’) have an affinity with local craft beer. Using this key insight, our team approached 6 craft breweries who opened their doors for these classic USA flavours and aromas of smoky, sweet, chipotle and bourbon which were prepared and served. Across 12 nights, over 1500 consumers tried first hand, classic American style ribs flavoured by Grill Mates accompanied by corn and of course their favourite craft beer.